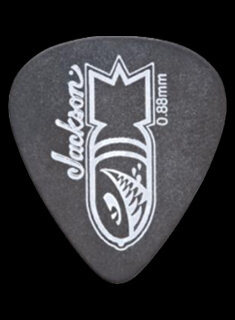 Jackson's most iconic shape arrives in the affordable X Series form with design elements reminiscent of its original predecessor. A sleek 25.5” scale turbojet, the X Series CDX22 features an offset V-shape body crafted out of mahogany, one-piece through-body maple neck with graphite reinforcement and scarf joint and a newly-designed scalloped shredder’s heel to allow for comfortable access to the upper frets. Hosting 22 jumbo frets and pearloid sharkfin inlays, its bound 12”-16” compound radius laurel fingerboard is designed for highly technical lightspeed playing—more curved by the nut for comfortable chording, it flattens out as you move up the neck for increasingly fast playing speed and wide bends without fretting out. The CDX22 is powered by dual Jackson high-output humbucking pickups that have been painstakingly voiced for full, rich tone while providing maximum overdrive and sustain. 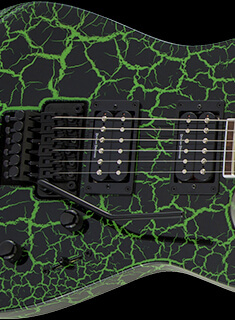 This metal beast also features single volume and tone controls, three-way blade switch, an old-school synchronized fulcrum tremolo bridge, sealed die-cast locking tuners and Jackson’s pointed 6-in-line headstock. 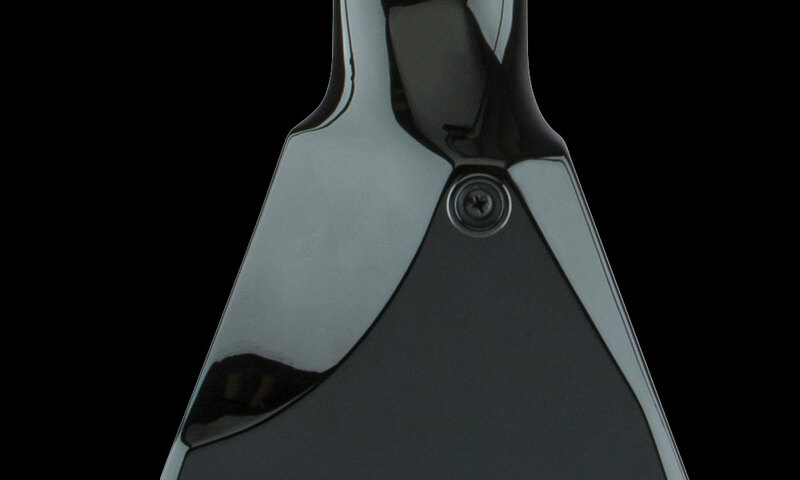 Supercharge your sound, style and playability with the CDX22 — available in Gloss Black with black hardware. 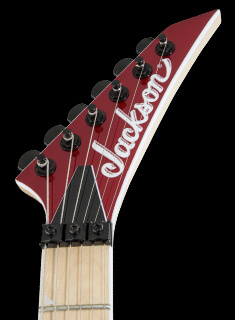 True through-body neck construction has been a Jackson hallmark since 1980. 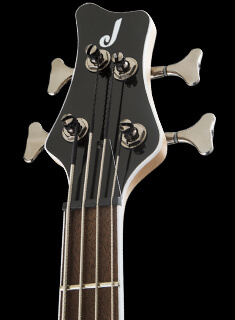 For greater playability and sustain, X Series models feature a neck-through design usually reserved for much more expensive instruments. 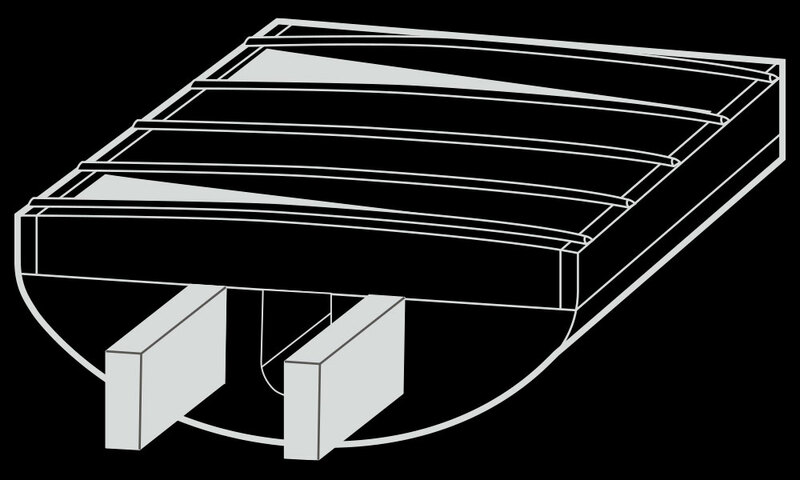 Further, graphite support rods flanking the truss rod provide even more neck stability to help the instrument withstand the rigors of the road.